St. David’s Episcopal Day School maintains a close collaboration with our Episcopal parish, St. David’s Episcopal Church. Nurturing our student’s spiritual growth is an essential component of our school and our students partake in chapel on a weekly or bi-weekly basis, depending on their age. In keeping with our Episcopal identity, we embrace diversity and welcome children and families of all faiths and religions into our school community. During chapel, students participate in scripture readings, songs, movement activities, and prayer that cultivates Christian formation. 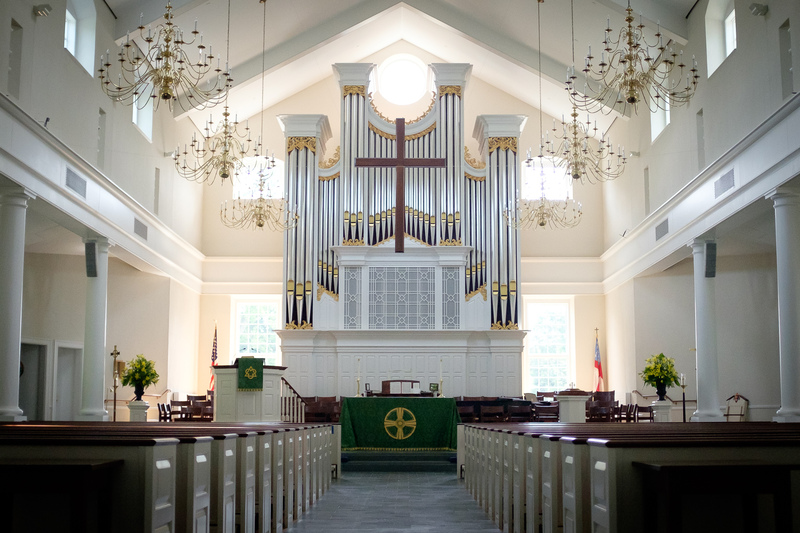 Homilies emphasize our Christian values of respect, diversity, individuality, kindness, citizenship, perseverance, and integrity – that are in close alignment with the vision of St. David’s Episcopal Church. We keep families up to date on church events through our newsletters, mailings, and a school bulletin board which is dedicated to announcing church happenings. We participate in activities with the church community such as picnics, Easter egg hunts, and church outreach projects. Our students create birthday cards for church members. Vestry members visit on scheduled days during the school year.